The whirlwind of the holidays is over and the day to day routine of life has resumed. As we survive these last few days of winter and look ahead to our vision of 2019, it's a great time to look inside for guidance. My newest article on Openfit has a handful of great ways to cultivate some goodness in your life. Enjoy! New article on @myopenfit! 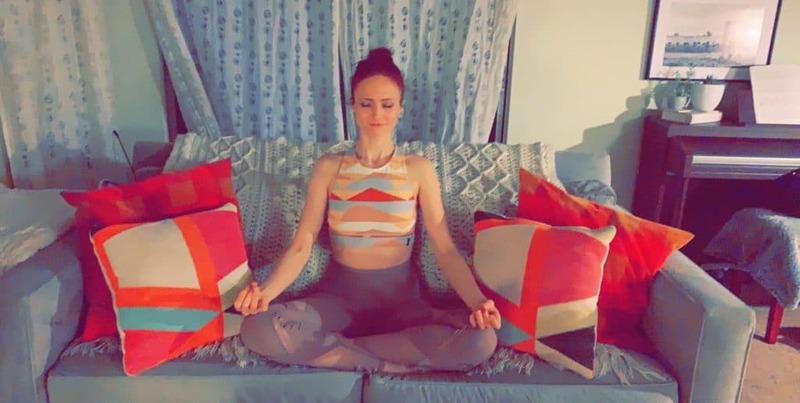 8 #Mindfulness Exercises You Can Practice Every Day ✴️🧘‍♀️✴️ If you’ve talked to me lately, you know that Gia 2.0 has fully embraced the yoga/meditation lifestyle. But so much of this “wellness” talk makes me feel icky. It makes me feel very white, very privileged, and very unaware of actual sadness held in place by bigger institutional forces. So please know that mindfulness, in all its pop culture fame, is so much more than that. It’s that beautiful moment when the rain fills the #LA river outside your window and you awake to the flowing rush, grateful for another day. I never want to take mornings like that for granted. So enjoy these eight tips as to how to get more peace and contentment in your life. Namaste!